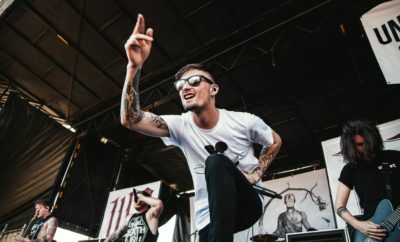 We Came As Romans is back with a brand new single and lots of details about their new self-titled album! The band indeed just released “The World I Used To Know,” the lead single for their upcoming self-titled album, set for a July 24 release via Spinefarm Records. Produced by David Bendeth (Bring Me The Horizon, Paramore), the album is now available for pre-order on iTunes or on the band’s merch store. Stream the band’s new single on Kerrang! NOW! ← Previous Story Jonas and Lovato team up to create new Safehouse Records! 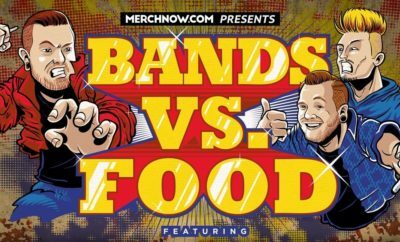 We Came As Romans, All That Remains, and Emmure Announce Tour! WATCH: Taylor Swift Surprises Dallas Crowd With Sugarland Duet! Your 2015 CMA Fest LP Field Lineup!